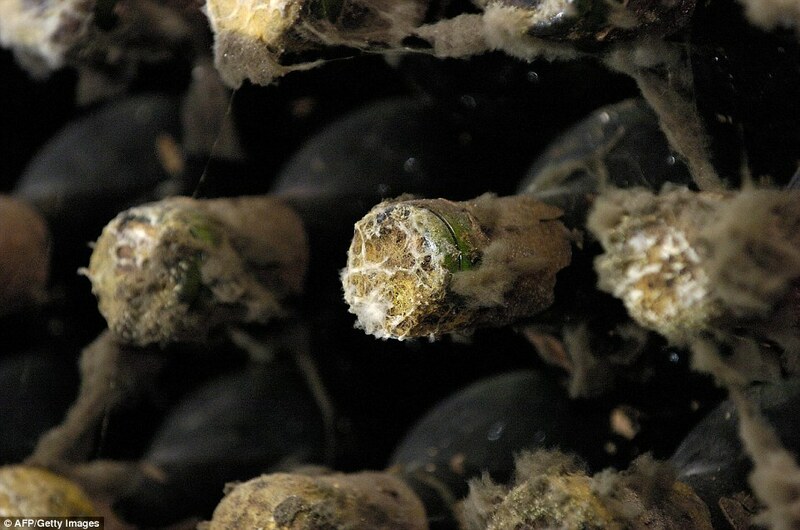 It’s not so much a wine cellar – as a wine kingdom. 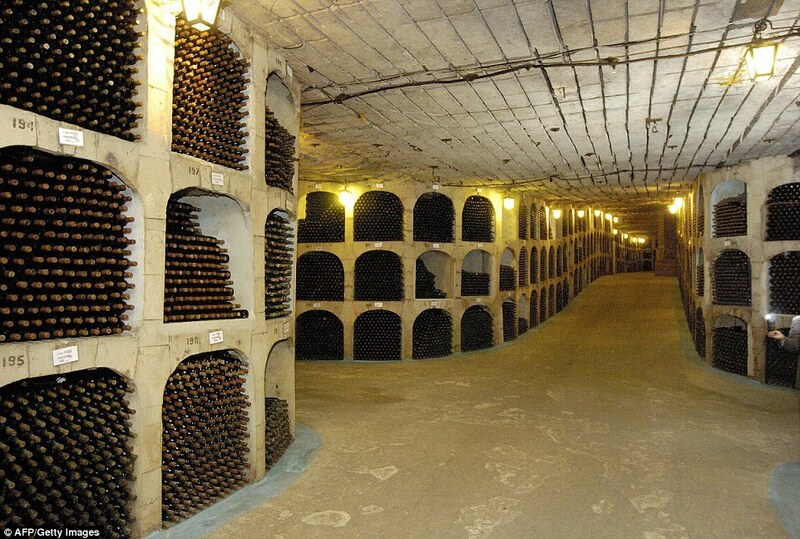 The Milestii Mici winery in Moldova has a staggering 1.5million bottles in its wine collection – a Guinness World Record – and they’re stored in a cellar that stretches for an incredible 150 miles. They’re so expansive that guests can drive around them in a car or explore on a bike. The size of this cellar just can’t be overstated. Although ‘just’ 35 miles of the cellars are in use, the owners still felt it necessary to put up ‘street names’ to stop guests getting lost. The subterranean wine kingdom was formerly a limestone mine that was converted into the huge wine cellar in the 1960s. 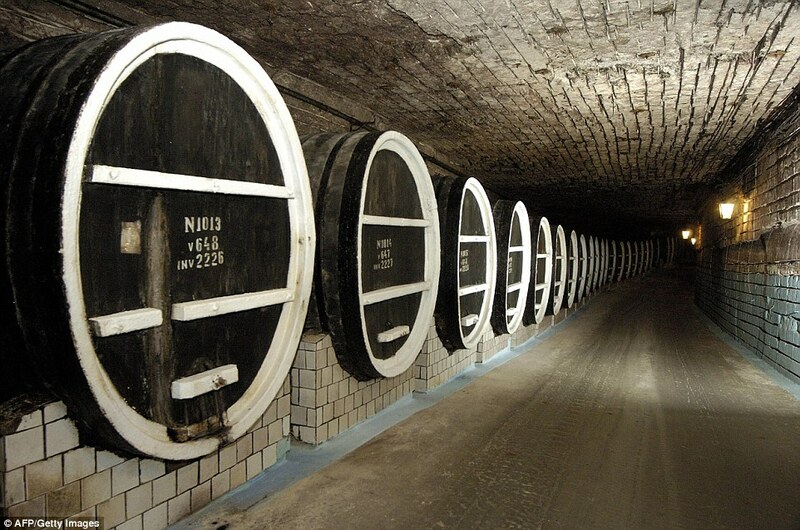 When the mine closed, it became the perfect wine cellar for the neighbouring vineyard as the limestone walls retain humidity and keep the temperature cool, which are the ideal conditions for vintage red wine. 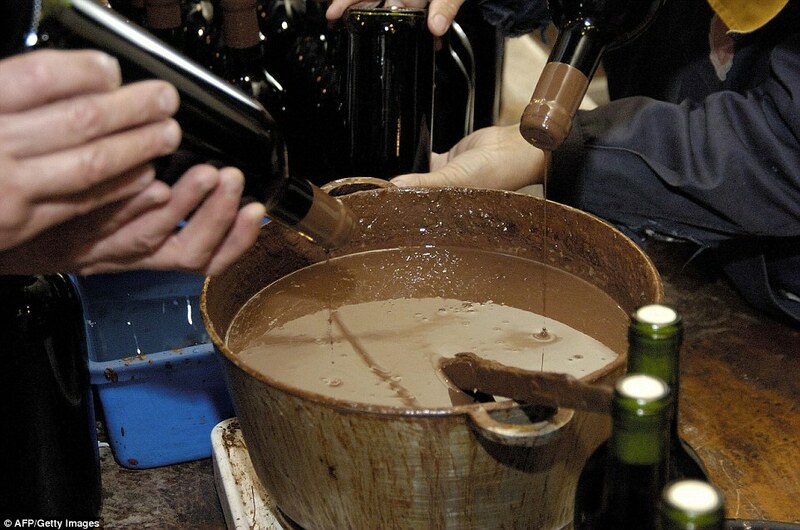 And the Milestii Mici winery produces some spectacular reds, some of which are worth hundreds of euros. 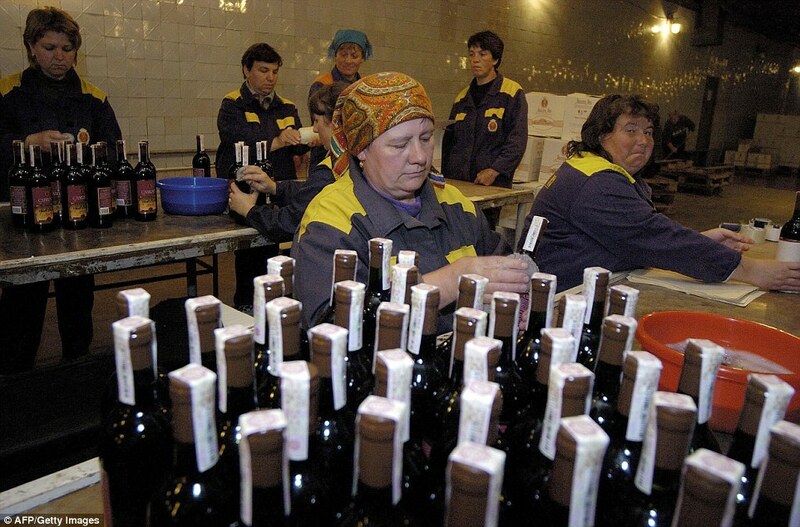 Moldova once produced nearly half of the wine made in the whole of the former Soviet Union. Its moderate Black Sea climate, low hills and fertile ground make it one of the best places in Europe to grow grapes. And the country is also home to the Cricova winery, which also contains an extensive network of underground tunnels.